Well-known game in a XXL size. 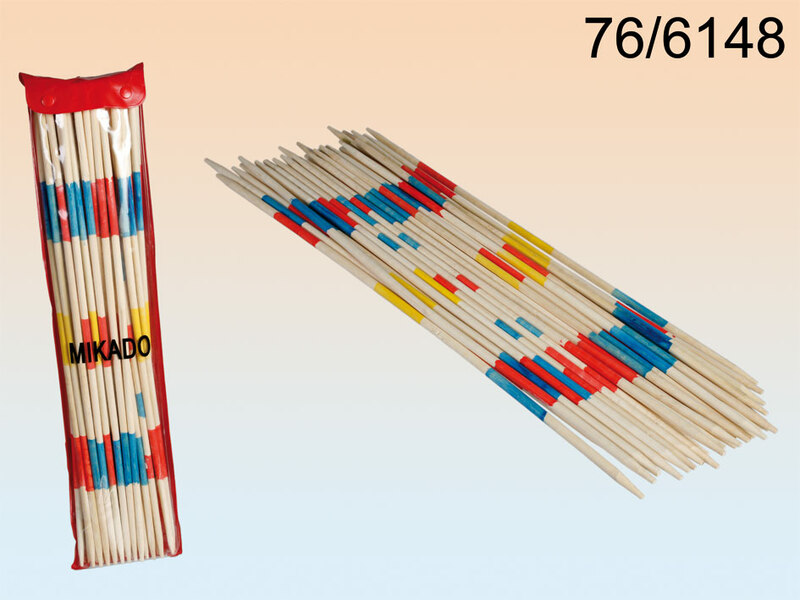 Set of 24 wooden sticks in transparent PVC packaging with plastic poppers. Popular classic game in unusual version. Perfect for picnics and outdoor activities. Size: 50 x 12.5 x 2 cm.